The Health Informatics Workgroup of The New York Academy of Medicine will be hosting an evening conference and exhibit to showcase innovations (or prototypes) that employ health informatics to improve urban health or health care. This event will consist of several presentation stations wherein a variety of innovative informatics solutions will be displayed that address specific health care applications and uses. Each presentation station will consist of an innovation (or a promising prototype), its developer, a health care professional who can speak to its application, and a logistic professional who can provide information regarding connectivity and interoperability issues, costs, and contracts. The group presentation station members will have the opportunity to tell a compelling story based on a relatable scenario, and demonstrate the innovation (or prototype) in a relevant and appropriate application in which health IT and informatics can be employed to improve urban health and population health. The showcased innovations will spark ideas among the attendees and will demonstrate the benefits of the collaborative innovation (or prototype). For this reason, it is important that group presentation station participants represent a good cross section of stakeholders from different types of organizations. This will be followed by a keynote speaker to open the panel presentation by exhibitor spokespersons (7-minute presentation each) to summarize highlights of their innovation, and a final Q & A. View program here. Dr. Cole is the Chief Information Officer for Weill Cornell Medicine. He practices Internal Medicine at Weill Cornell and NYP. He is an Associate Professor of Clinical Medicine and Healthcare Policy & Research. As CIO, he is responsible for the Wood Library, core IT infrastructure, software and web development groups, the user support organization, telephony, and enterprise applications including research and educational administrative systems, the ERP and EMR. After medical school at Cornell he was a resident then a Clinical Investigator in Medical Informatics at NYH. He joined Cornell as the Director of Information Services and later became the Chief Medical Information Officer. Dr. Cole was the co-Director of the CTSC Bioinformatics Core for five years and now serves as an Associate Director. He has also worked at Weill Cornell and at Cornell Tech to develop training programs in Healthcare Informatics and Healthcare Technology. 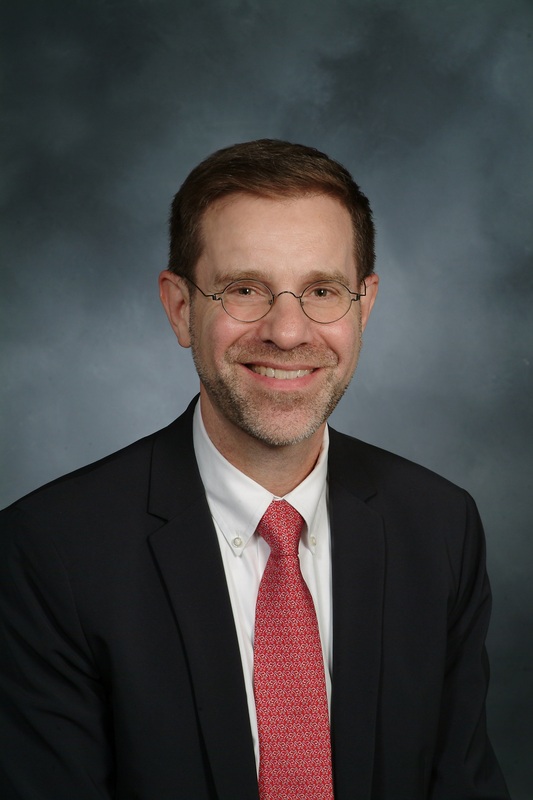 His prior research has focused on payor-provider transactional efficiency, terminology services, using the semantic web for research networking, patient safety, and patient portals. His current work is focused on secondary use of clinical data, research informatics, and precision medicine. He is part of the Insight Clinical Data Research Network that is unifying data from the leading academic medical centers in NYC. Outside of Cornell, Dr. Cole is part of a working group for the creation of an All Payer Database for New York State. He also on the board of the Citizens Union, a nonpartisan good government group committed to making democracy work for all New Yorkers. He also just joined the board of the Medicare Rights Center, a consumer service organization that works to ensure access to affordable health care for older adults and people with disabilities. Questions about the event or proposal submissions can be emailed to Edmund Pajarillo, Chair, Health Informatics Workgroup, at [email protected]. If you or any of your colleagues are interested in sponsoring this event, please see the Sponsorship Form for multiple sponsorship options.